Yesterday, the under-23s played their final home game of the season, beating Colchester United 3-0, and today it is the turn of the under-18s who will be in action against QPR after which there will be just one away game remaining at Cardiff City. We ended last season in fifth place in the league, behind winners Leeds, Bolton, Sheffield Wednesday and Nottingham Forest. Our final points total was 49 from 30 games. This season there are just 28 games to play. We have two remaining and have already equalled last season’s points total and are currently fourth. Remove Bolton from that list above and the three above us are the same, and in the same order with Leeds and Sheffield Wednesday virtually assured the top two places. Our opponents today are QPR. The game should have been played last month, on the morning of our first team game against Leicester, but it was called off because of the horrendous weather. QPR, like us, are fourth in their group, but have ten points less than us and they arrive at Burnley having been beaten 3-2 last Saturday at Birmingham on a day when a stoppage time corner from Cricky Conn-Clarke (pictured) went straight in to give us a 1-0 win against Bristol City. It’s the first time we’ve met at home. 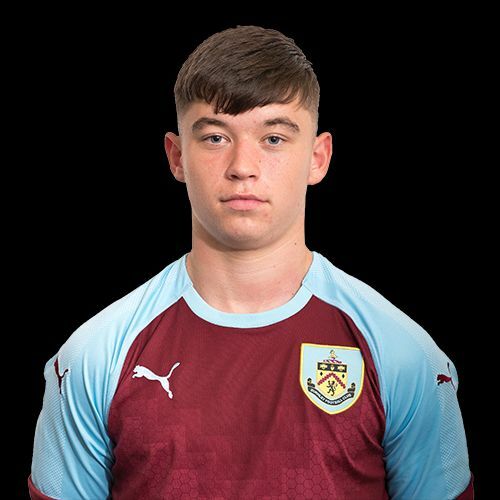 Last season’s game, played in September 2017, was an away fixture and ended in a 2-0 win for Burnley with the goals scored by Tristan Jumeau and Leighton Egan. Kick off today at Gawthorpe is 11 a.m.